Let’s face it. Who wants to spend money on spatulas when that cash could be used for something more exciting? 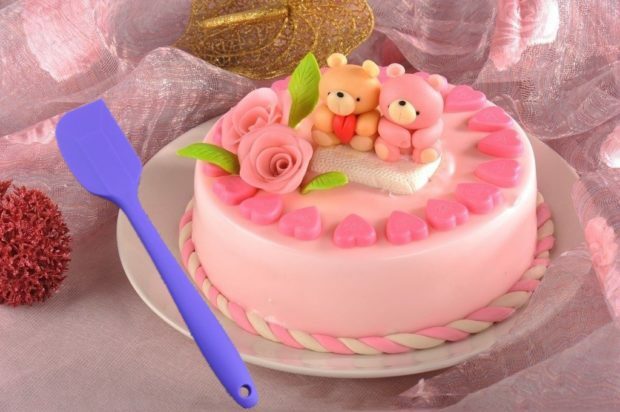 Yet, when you decide to bake anything, you’re hurting for that spatula you didn’t want to buy. They’re simply a kitchen essential. And right now, you can save big with over 60 percent off the original price on a set of four spatulas that will make sure you never have to buy one again. These multi-colored silicone spatulas are exactly what you need to complete your kitchen tool kit. They’re heat resistant and contain added stainless steel. Plus, they are dishwasher-friendly! What else could you possibly need in a spatula? These spatulas are Amazon’s #1 choice for all the heat-resistant, silicone spatulas they carry. Seems like a niche market to me, but who am I to judge when it comes to wanting the very best spatula money can buy. 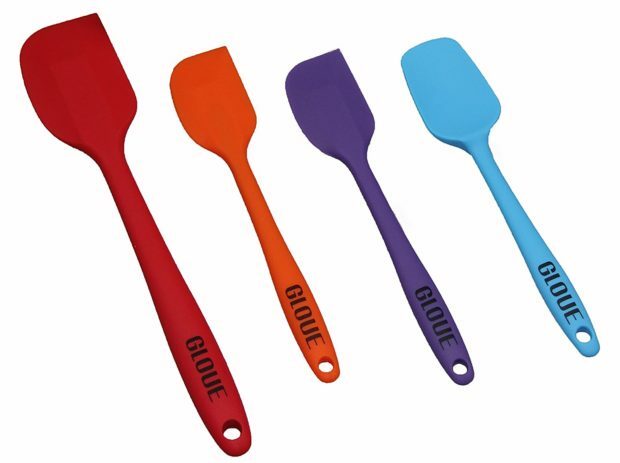 The Gloue Silicone Spatula Set gets a 4.5 star average review from over 700 passionate customers. For only only $10, these four spatulas could be yours. I don’t think there’s a better deal than that!